We’ve searched out the leading Adelaide gutter cleaning providers to bring you a shortlist of the top professionals in your local area. Pristine Gutters SA is a gutter cleaning specialist servicing homes and businesses throughout Adelaide & surrounding areas. Get your gutters cleaned safer, faster & cleaner than the competition, and save money at the same time! Pristine Gutters SA has invested in the latest technology to get your gutters completely clean (& remove all mess), but because they are a locally owned and operated company you avoid the admin fees most franchises charge. All team members are fully trained, accredited, experienced and insured, and all work is fully guaranteed. Every job starts with a thorough roof inspection (to check for any damage). Then your gutters & down-pipes are thoroughly cleaned using a high-powered machine (which can remove stubborn debris from places hands can’t reach). Finally Pristine Gutters SA will flush your gutters and down-pipes with water to check there are no blockages and everything is working as it should be. 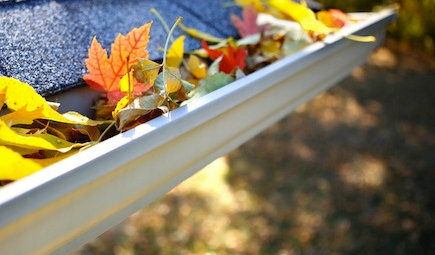 Call the experts and get your gutters cleaned properly the first time! The Adelaide Gutter Cleaning experts listed above have been carefully vetted by our experience team. When you choose a TrustedCleaner approved business you’ll know you are dealing with someone who is fully insured, takes pride in their work & guarantees your satisfaction. Both domestic and commercial gutter cleanings are available through PLMGN Maintenance Services and they offer same-day/next-day appointments. Services Include: Complete gutter and downpipe flushing, pruning of overhanging tree limbs, waterproofing application, before and after photos as well as a full report on the current integrity of the gutter system. A one-man shop, owned and operated by Mark Alland. Mark has been cleaning gutters professionally for 15 years, and as his business name suggests he operates in the Adelaide Hills area. Mark can also clean and repair tiles, clean solar panels & trim any overhanging branches. 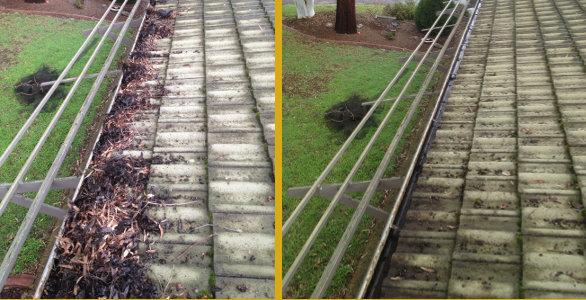 Adelaide Hills Gutter Cleaning has a $10 million dollar public liability insurance policy. Positioned as a cleaning company for all needs and seasons, Cinderella’s specializes in providing a range of commercial cleaning services, including gutter cleaning. Cinderella’s lists promotional deals and special offers including discounts, informative newsletters and exclusive VIP membership on their website. Regen Property Group provide gutter and solar panel cleaning, as well as general property maintenance services to homes and businesses throughout the Adelaide area. Their client list includes real estate agents, shops, local businesses and home-owners. Regen Property Group offer a free no-hassle quotation service. Trained operators who can handle both domestic and commercial gutter, cavity, roof and down-pipe cleaning work. Fully insured and trained to work at heights. Run by technician Mike Downey, this business was the winner of the GutterVac Dual Franchise Award in 2014. Adelaide Gutter Cleaning & Exterior Vac provide a range of roof, gutter and solar panel cleaning services. Their client base includes home owners, strata, schools, universities and retirement villages. 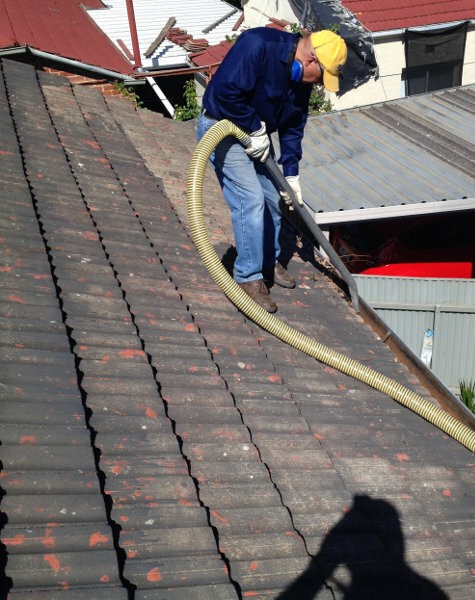 Since the 1990’s Guttersweep Australia has been cleaning gutters throughout South Australia. They use specialist equipment, and a commercial grade vacuum based extraction system. Their goal is your satisfaction and they claim to customers who have been with the business since its inception. Hydro Jet Clean are an experienced Adelaide outdoor cleaning specialist who guarantees to beat anyone’s quote by 10%. As well as Adelaide gutter cleaning , Hydro Jet Clean provide a range of high-pressure home cleaning services. Interested in Window Cleaning? Take a look at our recommended Adelaide Window Cleaners. Anyone can call themselves a gutter cleaner, but that doesn’t mean they actually know what they are doing! Don’t risk cleaning your own gutters (more than 20 people die in Australia each year from falling off a ladder) & don’t take a gamble with a dodgy operator.